As much as we appreciate you reading The A.V. Club, it’s becoming pretty clear that if you really want to get your news about The Belko Experiment—an upcoming horror movie written by Guardians Of The Galaxy’s James Gunn—as efficiently as possible, then you should just follow Gunn’s Facebook page. That’s where he announced that the cast will include Tony Goldwyn, Melonie Diaz, John Gallagher Jr., and John C. McGinley, and now he has also used Facebook to add Michael Rooker to that list. Gunn notes in his post that he and Rooker have done “three movies, two reality shows, a video game, and a web series together,” so it’s not all that surprising that he’d want him for Belko—even if Greg McLean is directing it instead of Gunn. 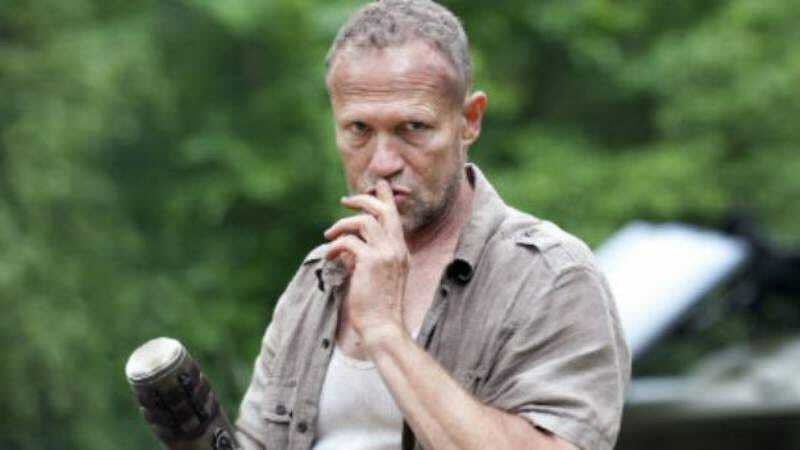 Rooker’s character will reportedly not be “a racist thug like Merle in The Walking Dead” and he won’t “have a flying arrow like Yondu in Guardians Of The Galaxy,” but he will be “a pretty nice guy.” That should be an interesting change of pace for Rooker, who usually plays guys who are…not pretty nice.